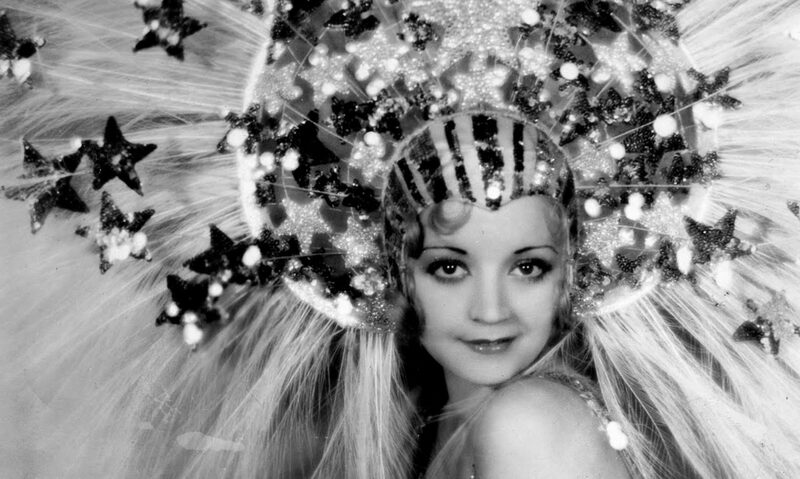 After two vaudeville comedians, Robert “Bob” Wheeler and Bert Woolsey, were put together by Florenz Ziegfeld in the massive stage show Rio Rita, a dynamite partnership was quickly formed. When the film adaptation came out in 1929, the duo gained enough fans to be spun off into their own series of comedies. They became a box office bonanza for RKO, crafting a series that often pushed the boundaries of taste and logic. Woolsey was often the huckster, his big cigar and waggling eyebrows wafting him into the direction of a gigantic but adoring woman. Wheeler was a bit more conventional, but specialized in a special line of willful innocence that sometimes went to extremes; his specialty was singing and eating at the same time. The duo’s risque comedy was popular in the Pre-Code era, with films like Peach-O-Reno and Hips Hips Hooray featuring plenty of skin and double entendres. Their Diplomaniacs ranks with Duck Soup as one of the great political satires of the time, while So This is Africa may be one of the most nonsensical things assembled for the screen up to that point. Many of their films co-starred Dorothy Lee as a love interest, and their best often have Thelma Todd among the cast. While they were RKO’s big money makers, they were never given consistent material. Their solo efforts in the early 30s– the studio’s attempt to make even more money off the both of them– flopped with mediocre scripts. With the enforcement of the Production Code in 1934, their vehicles moved away from witty material and more ‘wholesome’ family comedy for their fans in the sticks. 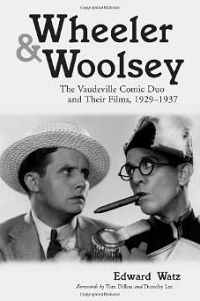 The quality of their output dwindled, and Woolsey’s death in 1938 ended their run. Because the PCA wouldn’t allow re-releases of their best films, they became obscure and left off of television where many other 30s comedy teams were re-discovered. Bert Wheeler passed in 1968, and the duo finally started gaining fans again with the advent of VHS in the 1980s. While a few titles remain obscure, much of their oeuvre is on DVD and ready to explore. But, seriously, avoid everything after 1934.